Gaming firm Leisure & Resorts World Corp. wiped out close to P720 million of its market value after President Duterte announced he was against the construction of a casino on Boracay Island. Benitez-controlled LRWC is the local partner of Macau casino operator Galaxy Entertainment Group for the planned $500 million integrated resort in the world famous beach resort. LRWC shares fell by as much as 26 percent before closing at P5.35 apiece or 10.08 percent lower than Friday’s close. The warrants listed the stock exchange plunged by 12.8 percent to P3.40 each. 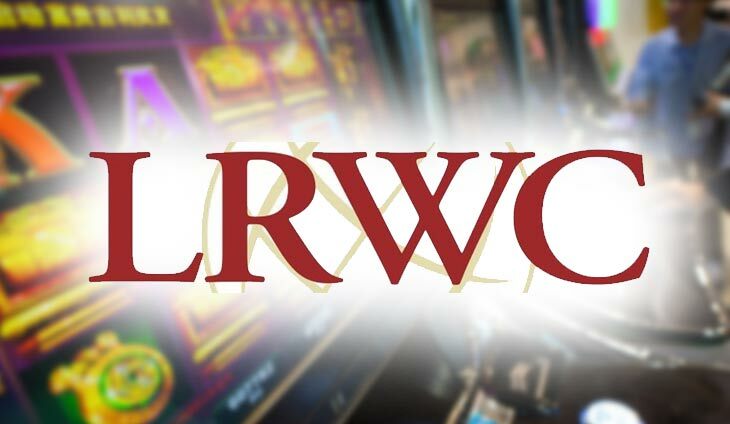 Galaxy and LRWC secured a provisional gaming license from the Philippine Amusement and Gaming Corp. for the proposed casino hub that will rise on 23 hectares of land in Boracay. Before leaving for China, Duterte told reporters he would transform Boracay into a land reform area once its six-month rehabilitation is completed, putting in jeopardy the gaming licenses issued in that area. Aside from Galaxy-LRWC, tycoon Andrew Tan’s Resorts World Manila to have gaming operations at the Boracay New Coast’s Savoy Hotel.